***UPDATE*** SOLD OUT! As of September 14, 2017 all copies are sold out. 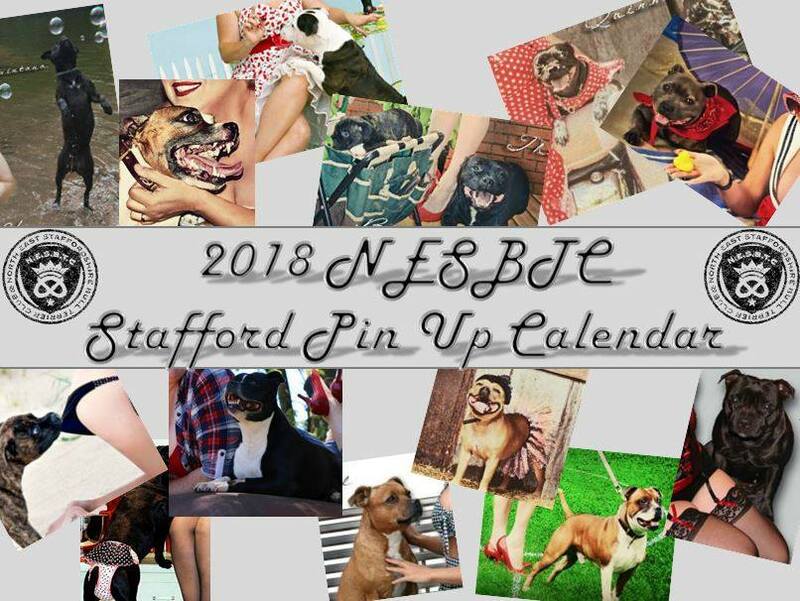 Don’t miss out on ordering your copy of the 2018 Staffords and Pin-ups calendar. Last years Men of Staffords calendar sold out – we think this one will too! 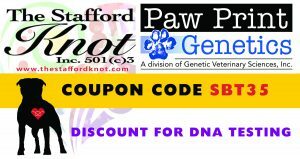 Part of the proceeds from sales of this calendar will be donated to the TSK Rescue fund. Please click the button below to go directly to the pre-order form. Thank you to NESBTC for this fun project. Calendars should be arriving mid September.